Sheriff's deputies made what authorities are calling one of the largest drug busts in South Dakota history during a traffic stop on Interstate 29. Police responded to reports of a pickup driving the wrong way on the Interstate on May 28 near the Dell Rapids exit. Deputies located a hidden compartment in the pickup. 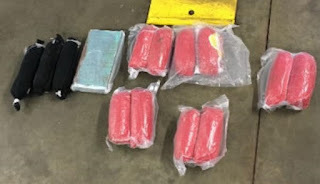 Inside they found eight pounds of heroin and two pounds of fentanyl. 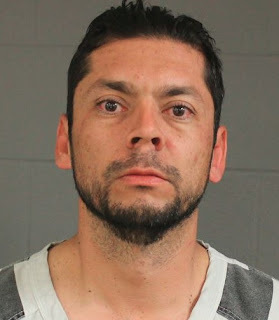 38-year-old Andy Ontiveros of Minneapolis, faces a number of drug distribution and possession charges.